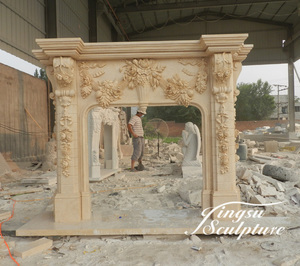 Hebei Hengbang Furniture Co., Ltd.
Come and select the design of fireplace mantels you like, and also we welcome customized stone fireplace mantels. 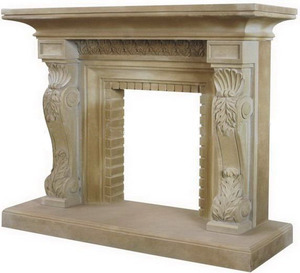 Q: How long is your delivery time9 A: Normally one container order for stone fireplace mantels needs 45~60 days. 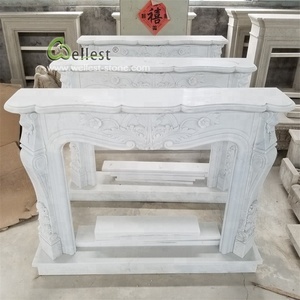 Usually MOQ is 2~3 pieces for small size stone fireplace mantels, 1 pieces for Large size stone fireplace mantel. 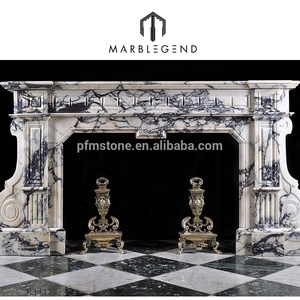 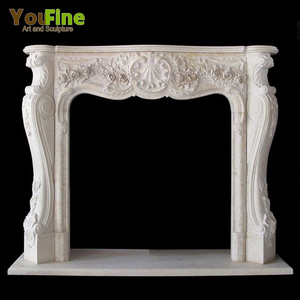 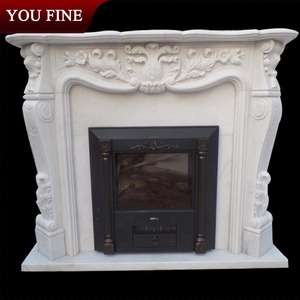 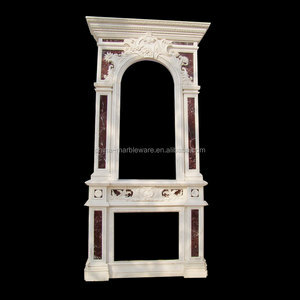 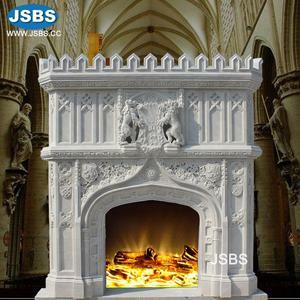 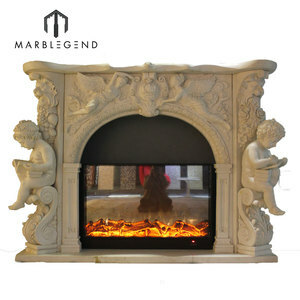 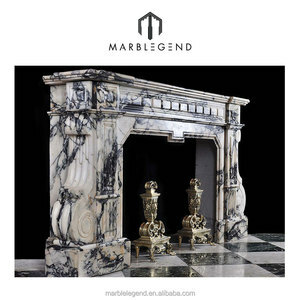 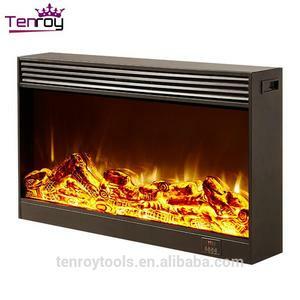 Alibaba.com offers 7,776 marble fireplace mantel products. 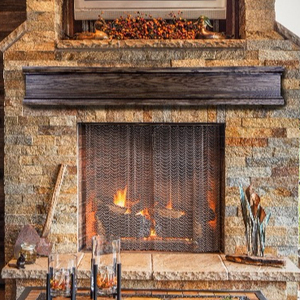 About 84% of these are fireplaces. 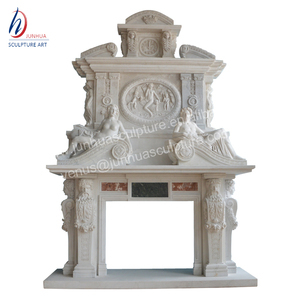 There are 7,779 marble fireplace mantel suppliers, mainly located in Asia. 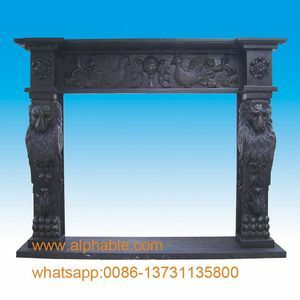 The top supplying countries are China (Mainland), India, and Pakistan, which supply 98%, 1%, and 1% of marble fireplace mantel respectively. 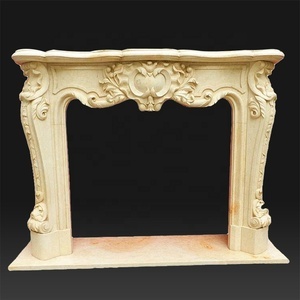 You can ensure product safety by selecting from certified suppliers, including 639 with Other, 266 with ISO9001, and 50 with ISO14001 certification.